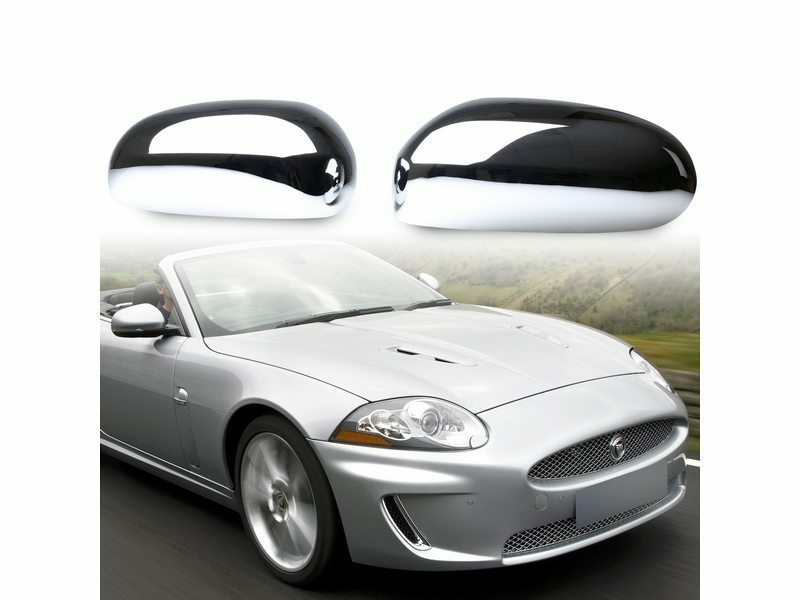 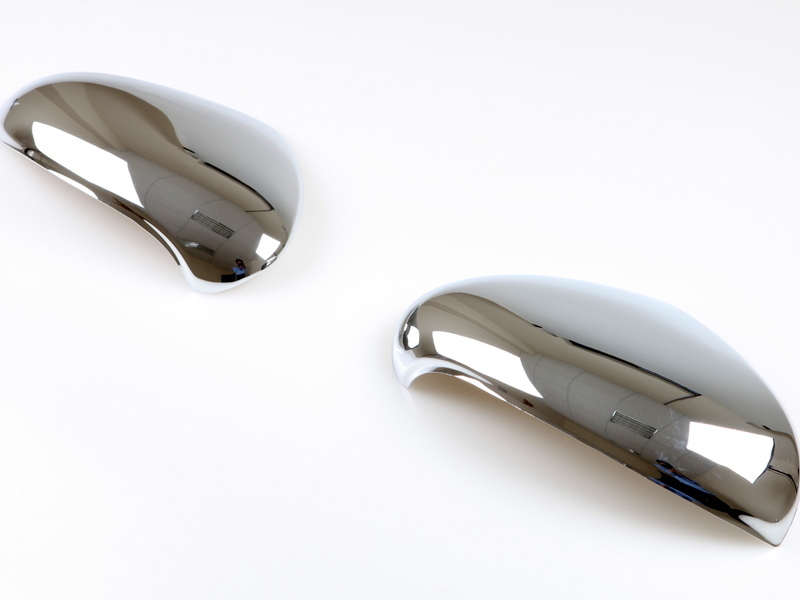 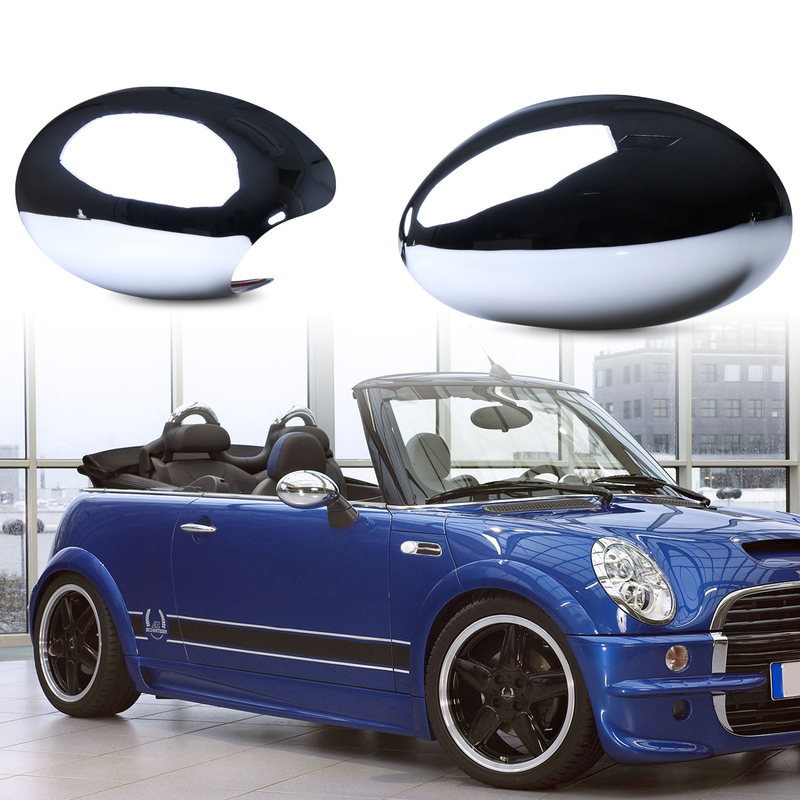 FEATURES Made of top quality chrome plated ABS plastic. 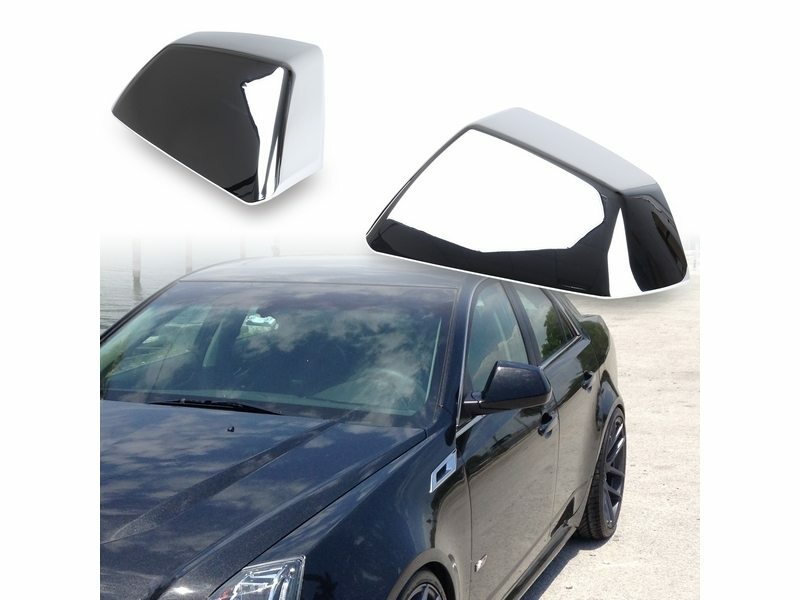 Easy stick-on installation with provided 3M ..
FITMENT BMW 1 Series (built up to 09/2009)Including E87/E81/E82/E88FEATURES 6K twill weave dry carbo.. 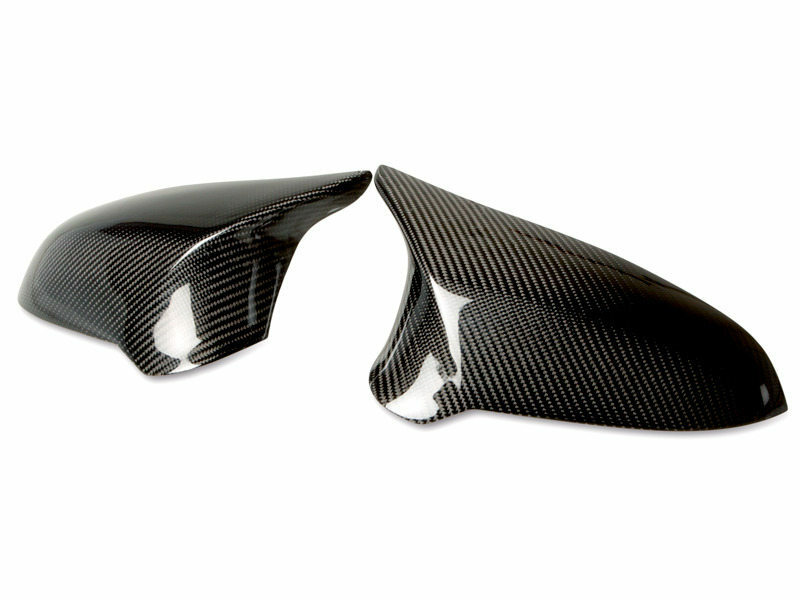 FEATURES Real high quality and authentic 3D Carbon Fiber with UV coated and protected.Including.. 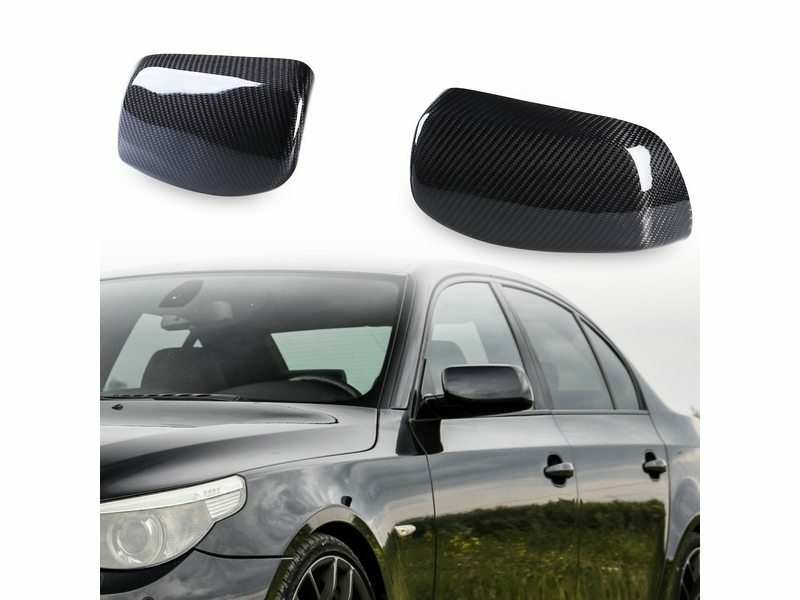 FEATURES 6K twill weave dry carbon fiber mirror covers .Including the ultra thin 3M automotive adhes..
FITMENT BMW E90 Sedan/E91 Touring 2005-2008FEATURES 6K twill weave dry carbon fiber mirror covers ha..
FEATURES6K twill weave dry carbon fiber mirror covers has the ultra-thin thickness of 0.3mm. 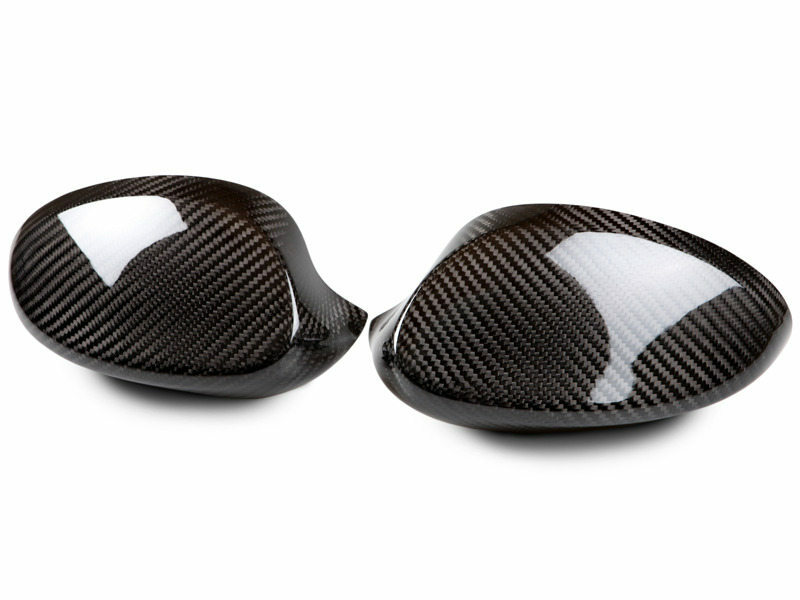 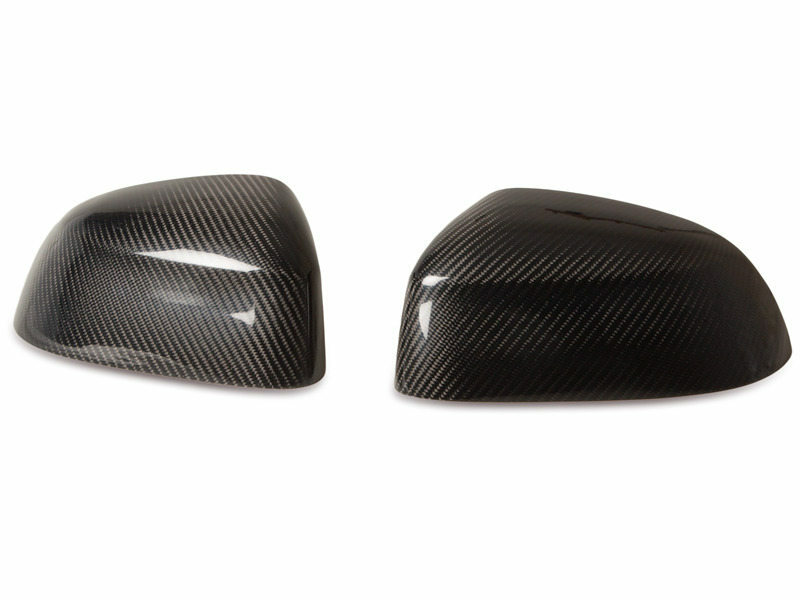 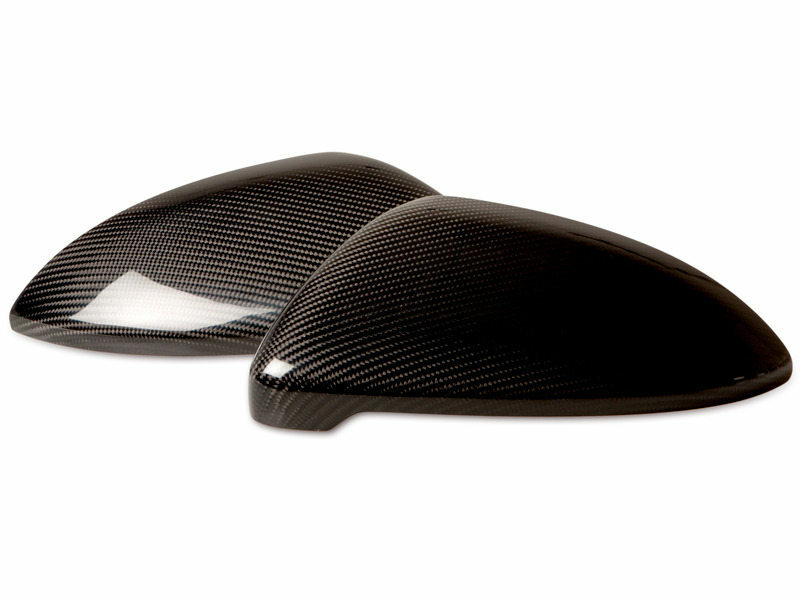 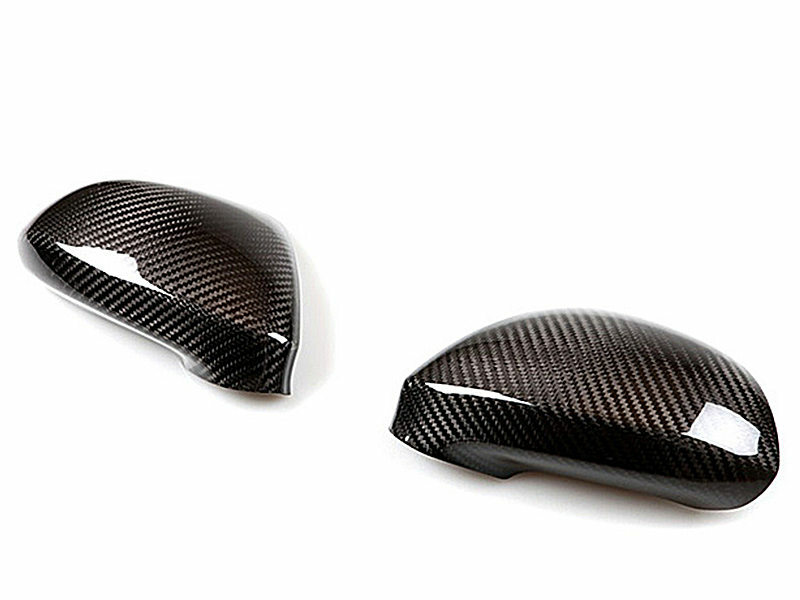 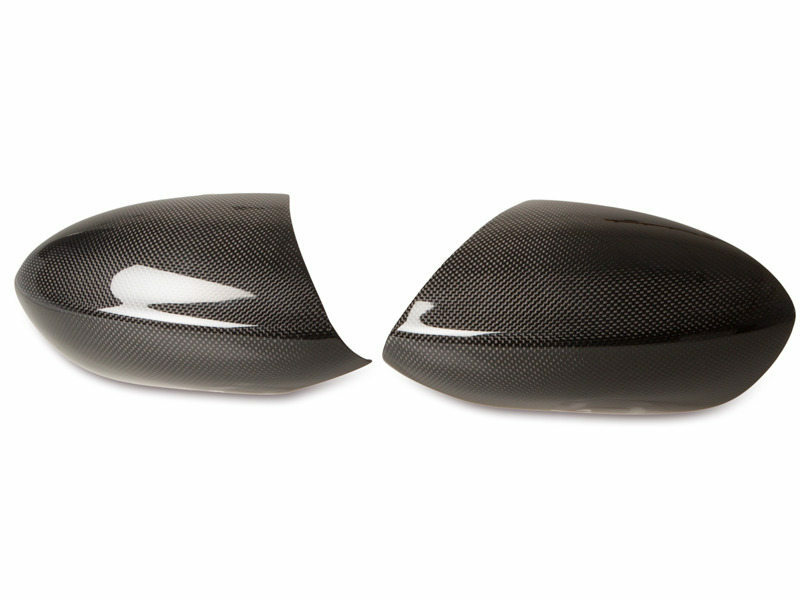 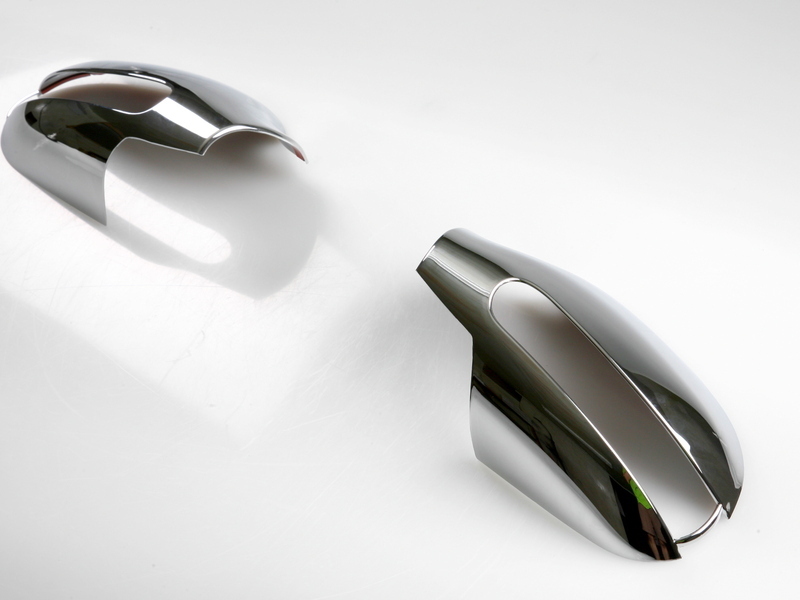 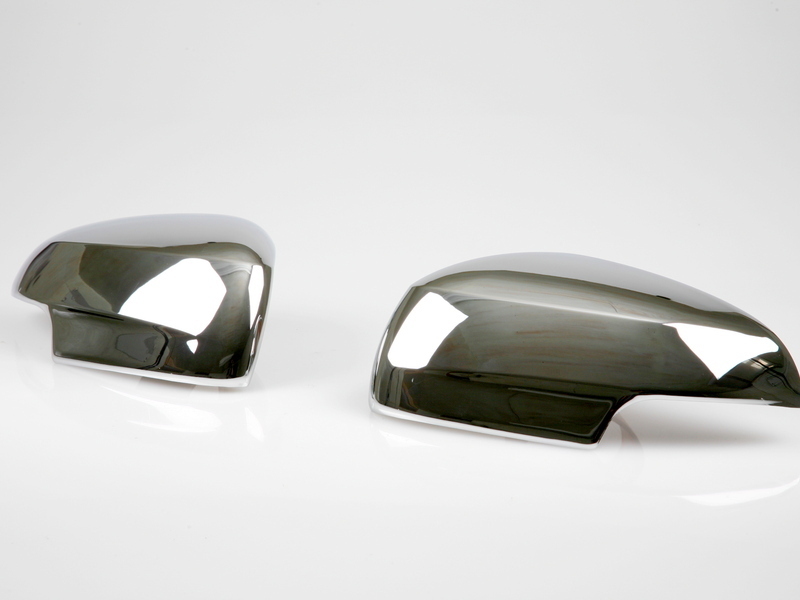 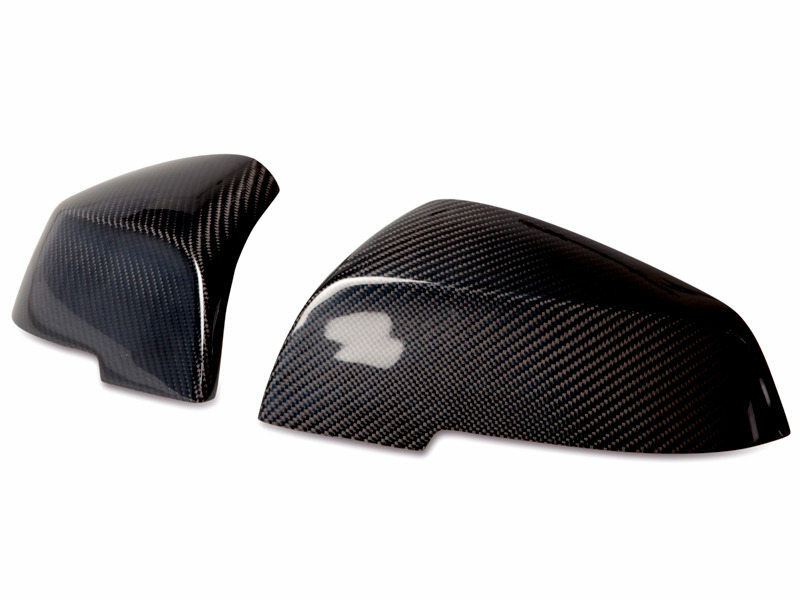 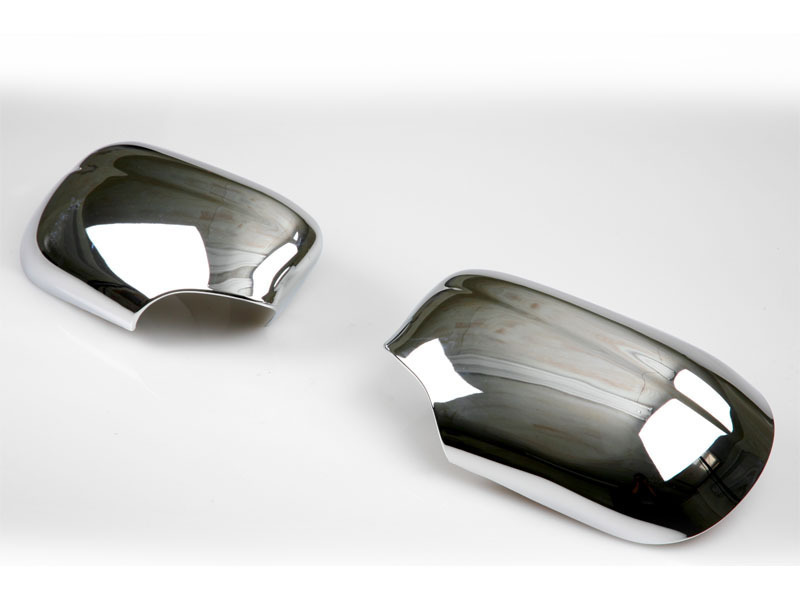 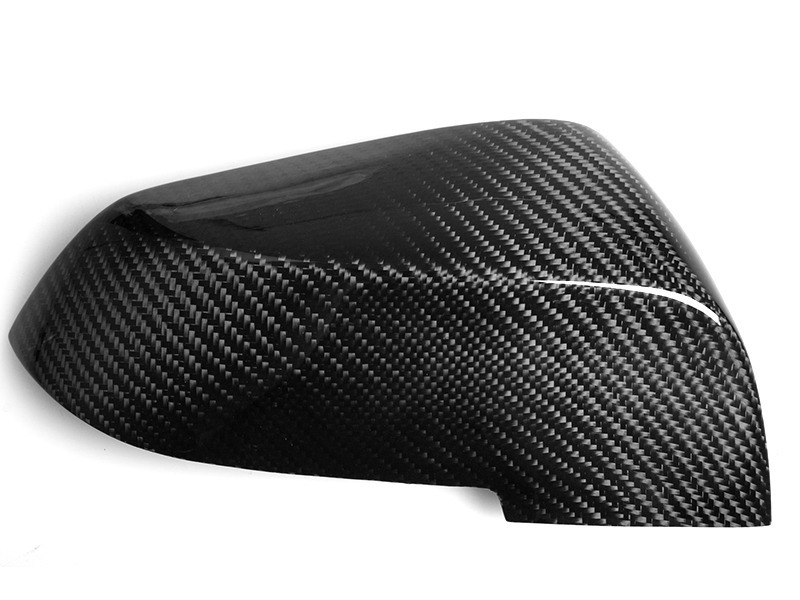 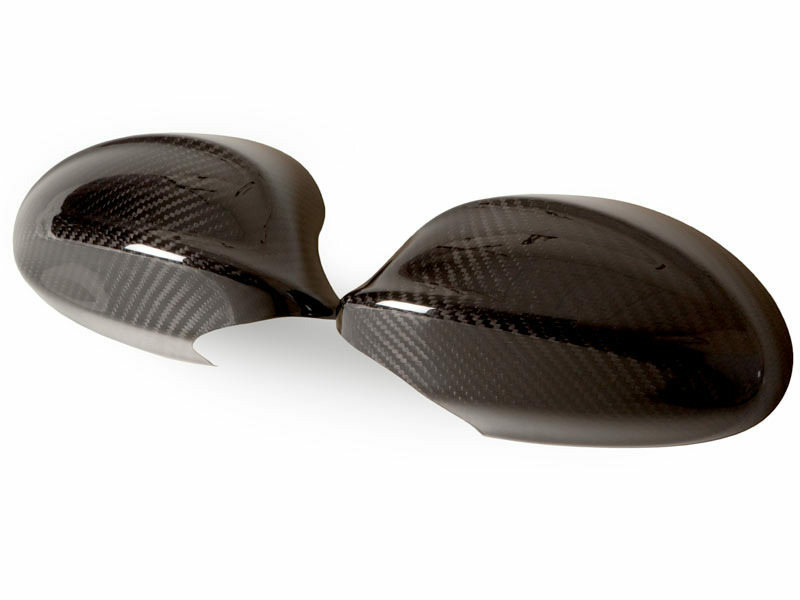 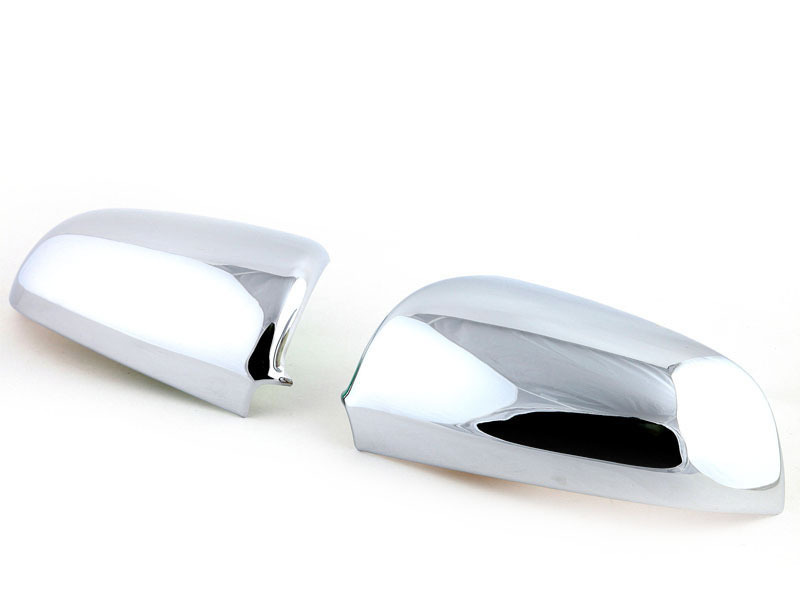 Includi..
FITMENT BMW E90 M3/E92 M3/E93 M3FEATURES 6K twill weave dry carbon fiber mirror covers has the ultra.. 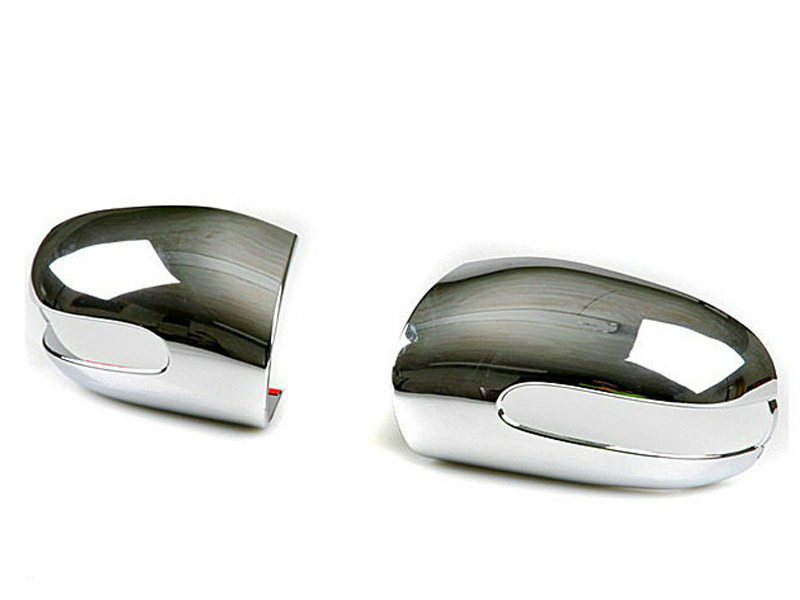 FEATURES Made of top quality chrome plated ABS plastic. 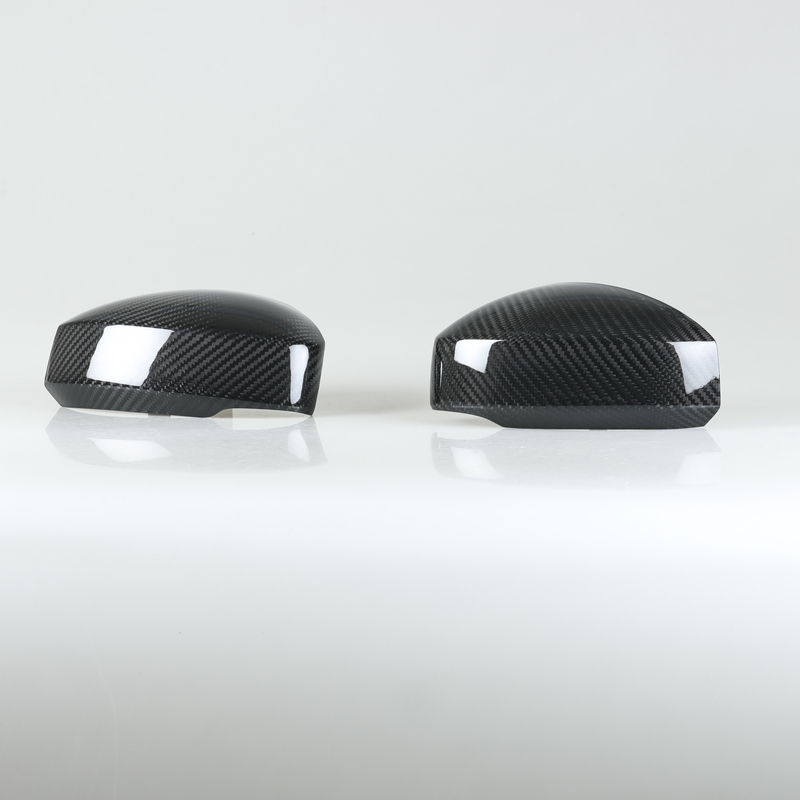 Easy stick-on installation with prov.. 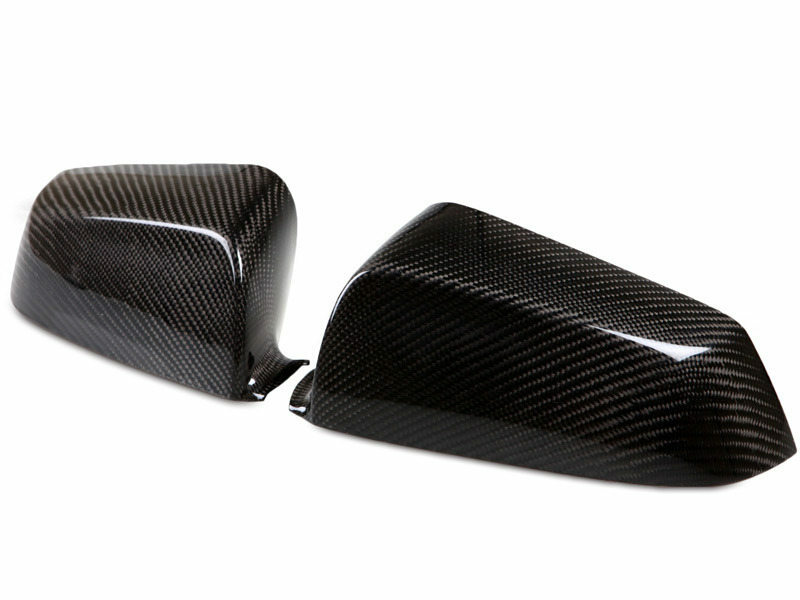 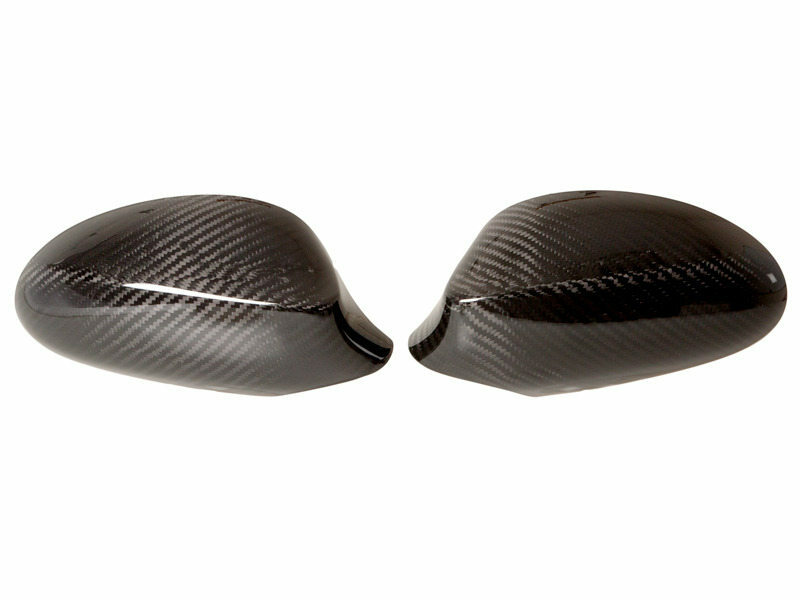 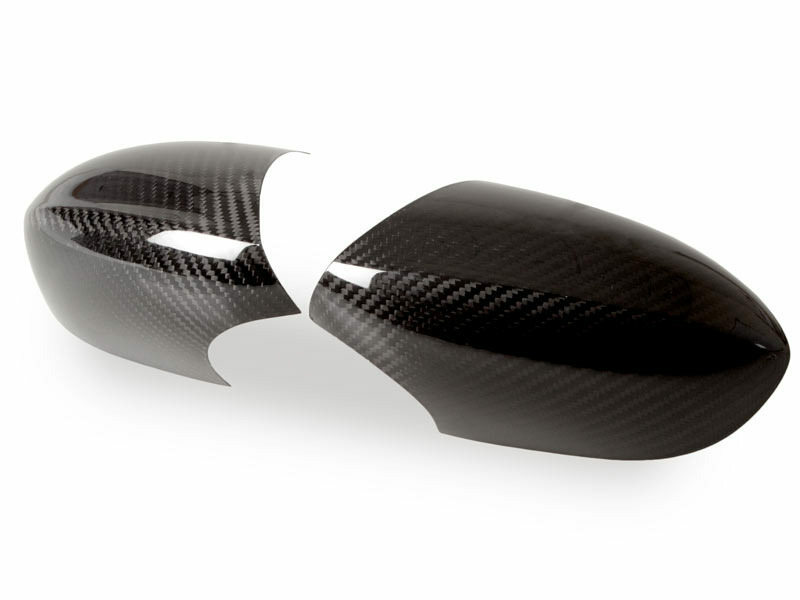 FEATURES 6K twill weave dry carbon fiber mirror covers has the ultra-thin thickness of 0.3mm. 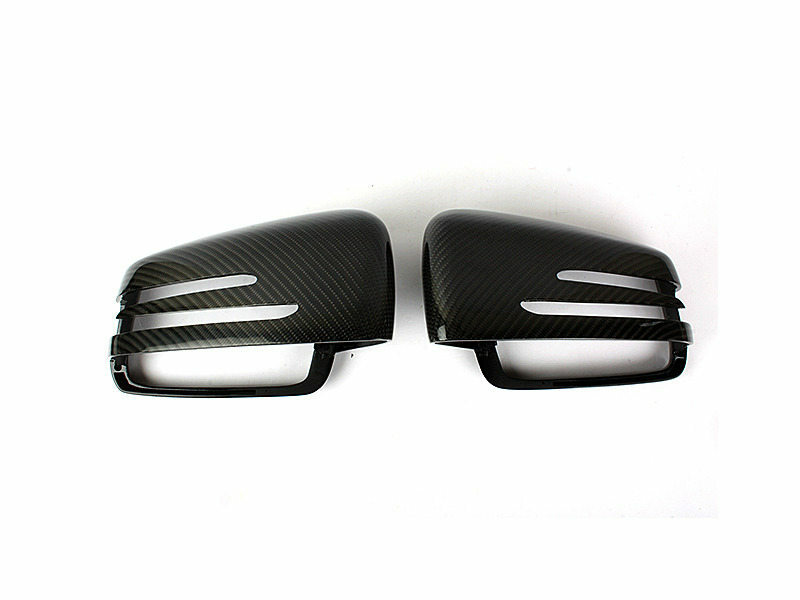 Includ..
FITMENT Mercedes Benz A Class W176 2013-2015Mercedes Benz B Class W246 2013-2015Mercedes Benz C Clas..
FITMENT BMW 1 Series: F20 / F21 (2012+) BMW 2 Series: F22 / F23 (not suitable for F45 F46)BMW 3..
FITMENT BMW 3-Series E90 M3 Sedan 2008-2013BMW 3-Series E92 M3 Coupe 2008-2013BMW 3-Series E93 M3 Co..
FEATURESCome as one pair included right and left side.Made with high quality real carbon fiber with ..
FITMENT BMW F80 M3 2014-2016BMW F82 M4 2014-2016FEATURES 100% Brand new, never been used.Come as one..
FITMENT Volkswagen Golf / Golf GTI /R 7th Generation All Models 2014-2019FEATURES Come as one pair i..